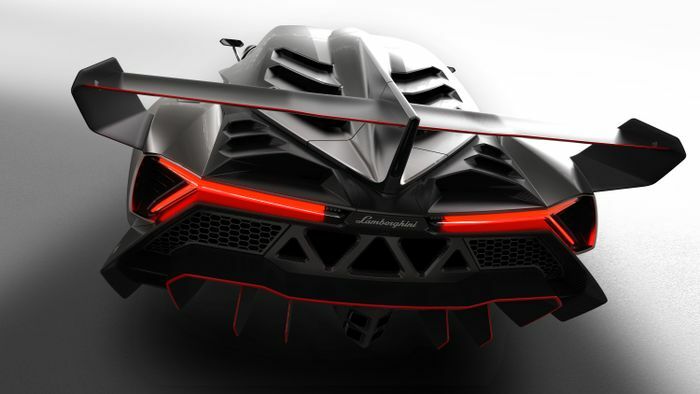 Lamborghini may build a direct rival to the Aston Martin Valkyrie, according to CEO Stefano Domenicali. The Italian supercar brand seems a little put out by the Valkyrie project, which promises to use extreme aerodynamics to put all other hypercars in the shade when it comes to lap times around the world’s greatest circuits. 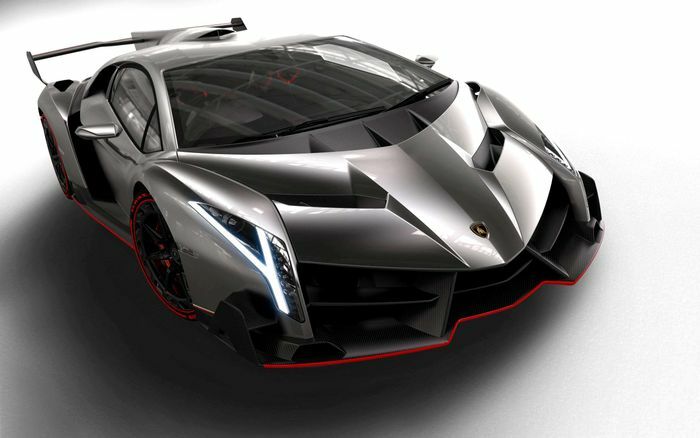 Domenicali is quoted by Autocar as saying that Lamborghini could build a very limited run of equally extreme cars “in the vein of Centenario and Veneno.” But it would pack an even more aggressive set of wings, fins and active aero solutions to take downforce to a level that would surpass even the Aventador SVJ. A V12 would be all but guaranteed. 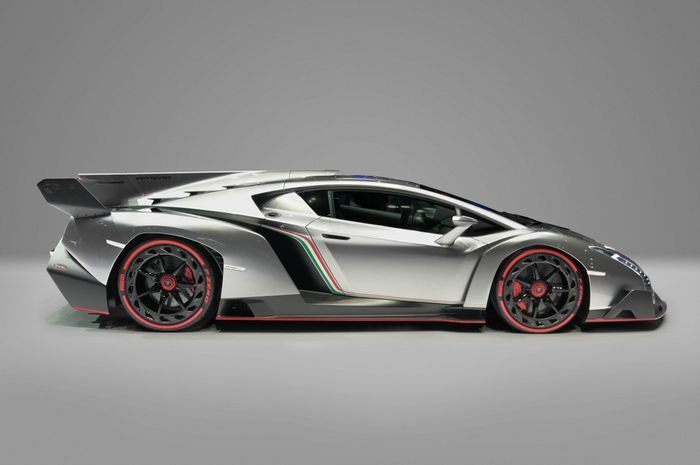 There are no details yet, but Lamborghini could use the pinnacle car to break new ground with hybrid drivetrain tech that could filter down to lower models. We know it has to happen at some stage and the next few years seem like an opportune time. To rival the Valkyrie on price, Lamborgini’s competitor could cost around £2.5 million. An alternative would be to target the McLaren Senna, which also uses quite a lot of aero and whose price before customisations was a more reasonable (ahem) £750,000.